Benin is another West-African nation that also has been a French colony. It is said to be the birthplace of voodoo (scary!) When it comes to Benin cuisine, couscous is a staple in their diet apart from vegetables like rice, beans, yams and tomatoes. The region is famous for its amazing fruits like oranges, avocado, kiwi, pineapple. 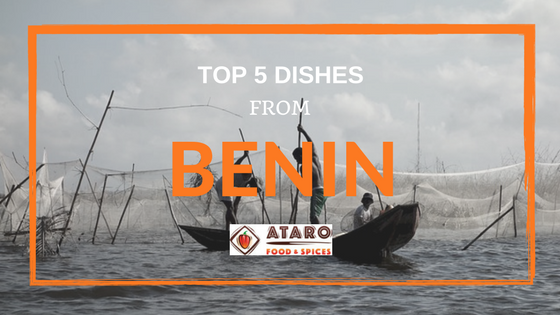 Let us check out what the top 5 dishes from Benin are and try to recreate them at home! Massa is Benin’s pancake dish. Apart from Benin, this pancake or Massa is also popular in Nigeria and a few other African countries. Massa is made with millet and rice flours. This is a very simple dish with truly native flavours. Try it out using this recipe by 196 Flavours. This is a sweet version of the pancake, why not try to make a savoury version and spice it up with spice blends from Ataro Foods & Spices store? 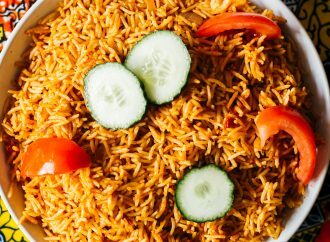 We have come across Jollof Rice from Nigeria, did you know Benin has its own version of this dish? 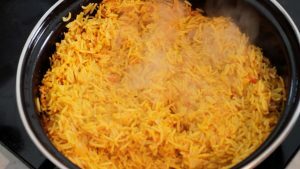 Tropical Chefs blog shares a recipe of the Vegetarian Jollof Rice from Benin. 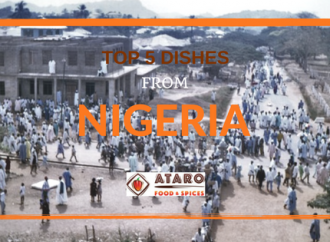 Ataro Foods blog has already shared a recipe as well as has a you can purchase the Jollof Spice mix from Ataro Foods & Spices store and make it with ease at home! Garri is nothing by cassava flakes and also known as tapioca. It is a very popular West-African dish made with cassava. In this recipe shared by Ndudu Food by Fafa Gilbert, has listed a number of uses for this versatile ingredient. Garri can be used in a number of recipes to add that extra flavour to the dish. Add spice blends from Ataro Foods & Spices online store and let us know if you liked it! Fried plantains are an important part of West-African cuisine, Aloko as it is called is a preferred snack in this region. You can make it spicy like Immaculate Bites has shared in this recipe. Use spice blends from Ataro Foods & Spices store and use it in this recipe, we are sure you will find it finger-licking-good! This is a dessert and a fried one at that… a very simple recipe that you can make in a jiffy, to satisfy your sweet tooth. 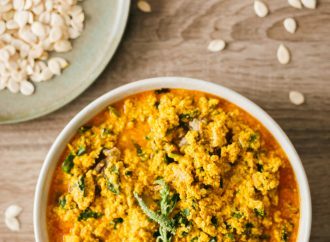 Follow this recipe by A Year Cooking the World and enjoy it. 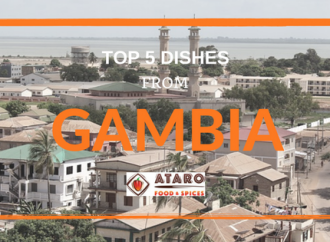 So did you enjoy reading this list of Top 5 Dishes from Benin for you to make at your home. 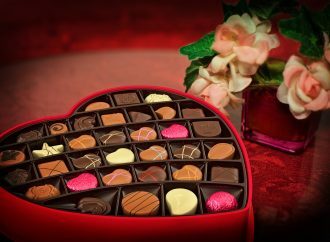 Do try them and let us know what you enjoyed making and eating the most. Head to Ataro Foods & Spices Store for a wide variety of aromatic spice blends.